Fresh talent is never in any absence in the country and with guys like Bergie Fresh on the come up, we are certain that he will make an impact. The young rapper has released the visuals for his Trap joint, Clean Up Nice, featuring Raplyf gawd, Kid X.
Bergie Fresh, real name, Shain Masango is a multi-talented rapper, actor and content creator who has been making music for a young minute now. He is known for his unmatched ambition and penchant to keep pushing the boundaries of whatever he is doing. His most notable project is his debut mixtape, In Fresh We Trust, door to door. He has dropped other joints such as Shaka Zulu, Thirsty, and On My Own to name a few. He has managed to build for himself, a strong following. Clean Up Nice is a catchy joint with heavy Trap vibes and a vibrant and bouncy baseline. Kid X rips this song apart, bringing with him his stealthy flow and cold bars. Bergie Fresh lives up to his name and curates a joint that can be rocked at the club or the streets. 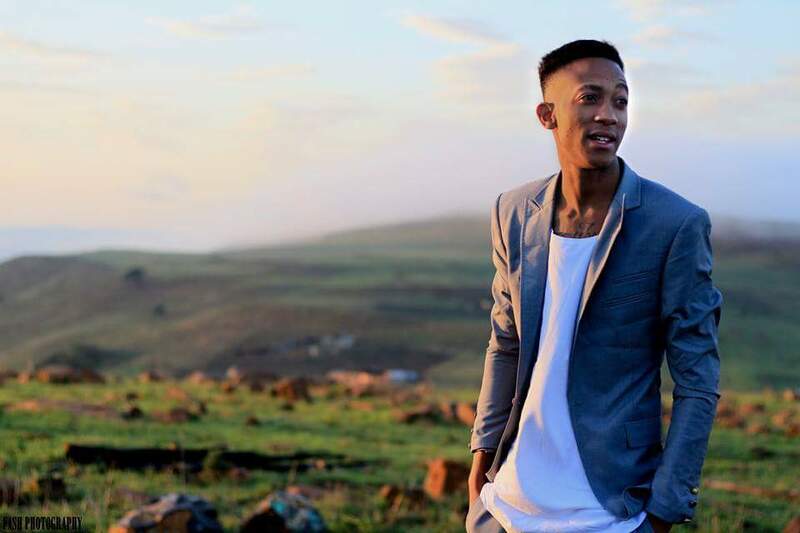 The music video for Clean Up Nice was shot by Ofentse Mwase Films. The video was primarily shot in what looks like a house. It actually looks like a house in the hood but it’s cleaned up and houses the freshness. The visuals are simple, clean and nicely done. Follow the kid on all his social media @mrbergiefresh and cop his body of work, Fear God Not Men here.